Wine Country Inn	777 Grande River Dr.
Good glass makes a difference. Join an expert from Riedel, the Wine Glass Company, who will lead a varietal specific tasting showcasing how different Colorado wines taste when poured in the correct glassware. Your ticket includes a four-piece Riedel tasting set valued at $120 and wine tasting. 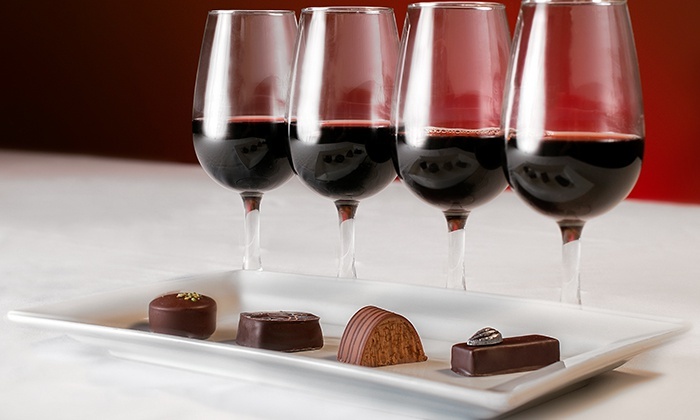 Sample both Enstrom and Guittard chocolates alongside a diverse selection of Colorado wines ranging from classic dry whites & reds to sweet dessert options. 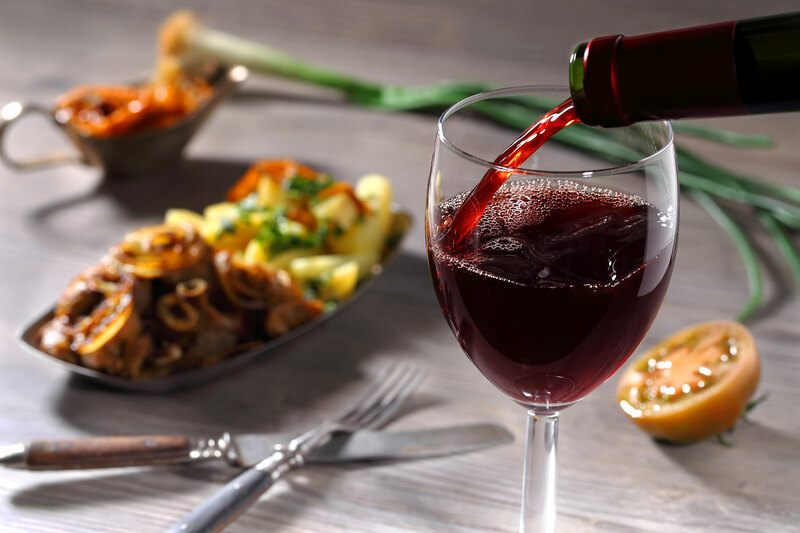 Enjoy live music and small bites in the only wine-themed hotel in Colorado! Usher in the fall with a scenic and leisurely tour of Colorado’s Wine Country. Choose between two routes that showcase the splendor of the Grand Valley and beauty of the Western Slope. 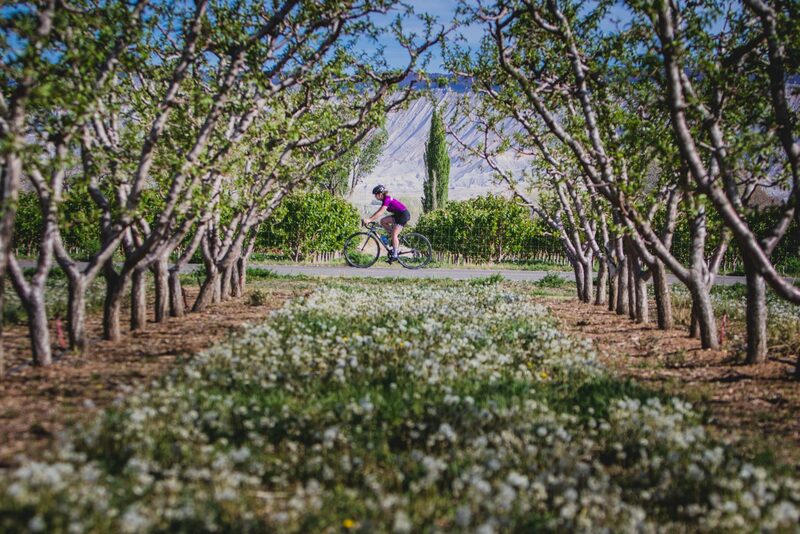 Chock-full of wineries, vineyards, orchards and mesas, the 24th annual Tour de Vineyards has a little something for everyone! Riverbend Park	451 Pendleton St. 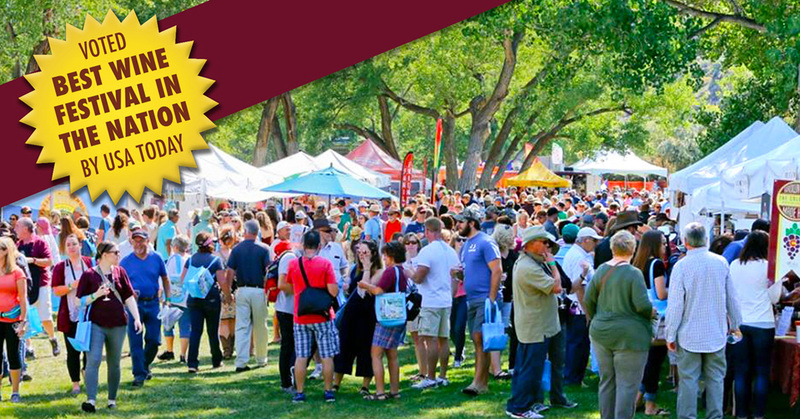 The “Festival in the Park” takes place on Saturday, Sept. 16, 2017, and is the state’s largest and oldest wine festival featuring over 55 Colorado wineries, live music, a grape stomp, live demonstrations, and seminars. Tickets include entrance into the park, a commemorative tasting glass, wine tote and so much more! Featuring local artisans, crafters, musicians, non-profit organizations, wineries and, of course, our wonderful Palisade produce! CSU Agriculture Station	3168 B 1/2 Rd. 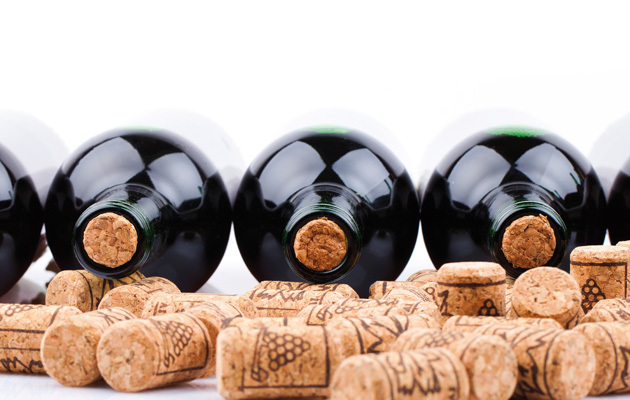 Attendees will join State Enologist Dr. Stephen Menke and learn about winemaking details needed to ferment quality wine and maintain that quality during post-fermentation, bottling, and aging and more in this informative seminar! 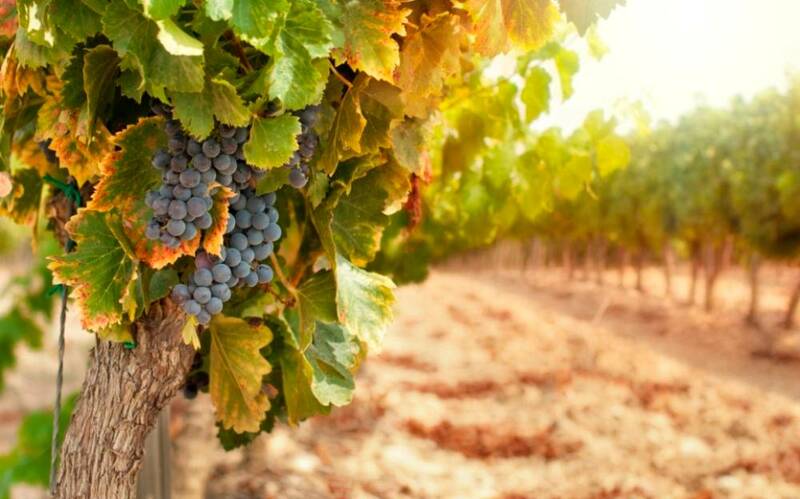 This half day executive shuttle bus tour travels through Colorado’s premium wine region, the Grand Valley AVA. 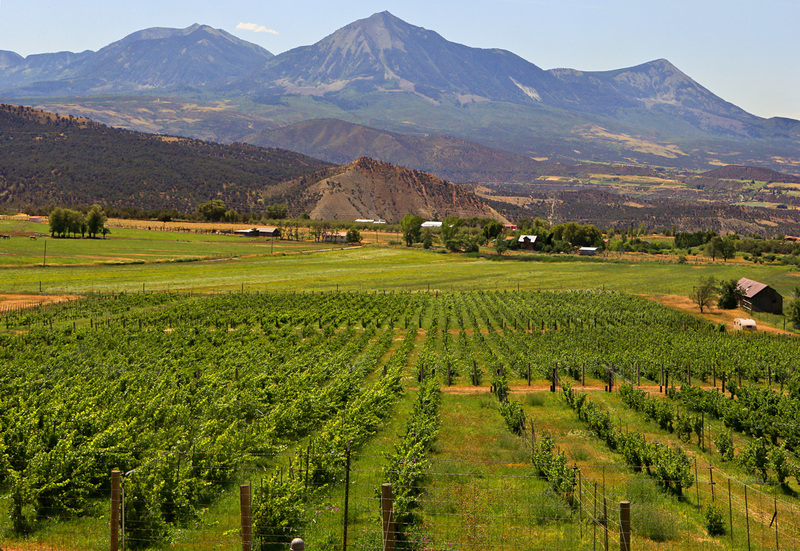 This tour will take you through Palisade’s picturesque vineyards and wineries. Your tour includes tastings at four Colorado wineries. Lunch is not included. Participating restaurants will pair a glass of Colorado wine with a delicious appetizer-sized snack, entree or dessert. Check back as the the list of participating restaurants and menus will be listed later this summer! SOLD OUT! – Wine, Dine & Paint! Let your creativity flow as you paint a rendition of this year’s Commemorative Winefest Poster Art "A Taste of Palisade" by Marla Deaver! Not too artistic? Not a problem. 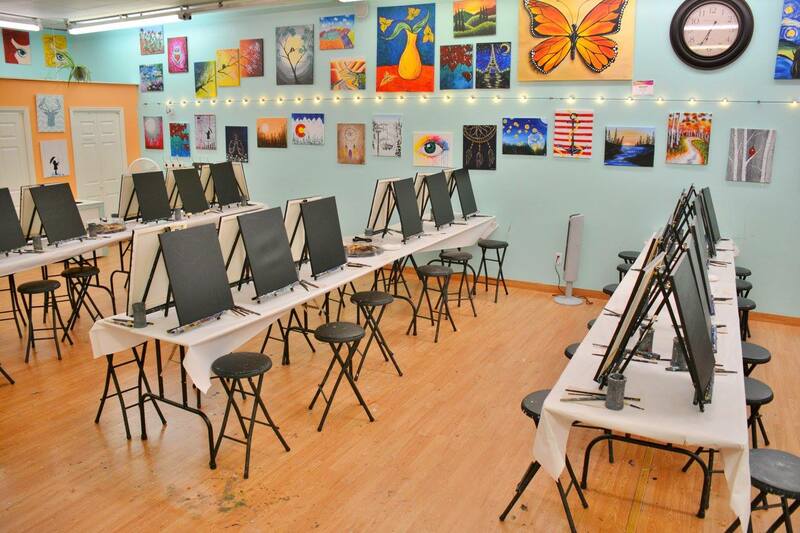 The Palette's enthusiastic instructors will guide you step by step as you enjoy a night out with good friends, good wine, and an opportunity to "Uncork Your Inner Artist"! Registration includes a guided painting class, a complimentary drink, light hors d’oeuvres and a piece of art to call your own! This all day luxury motor coach tour travels through Colorado’s premium wine regions, the Grand Valley and West Elks AVAs. The tour will take you from Palisade to picturesque Paonia and Cedaredge with a spectacular return trip over the scenic Grand Mesa. 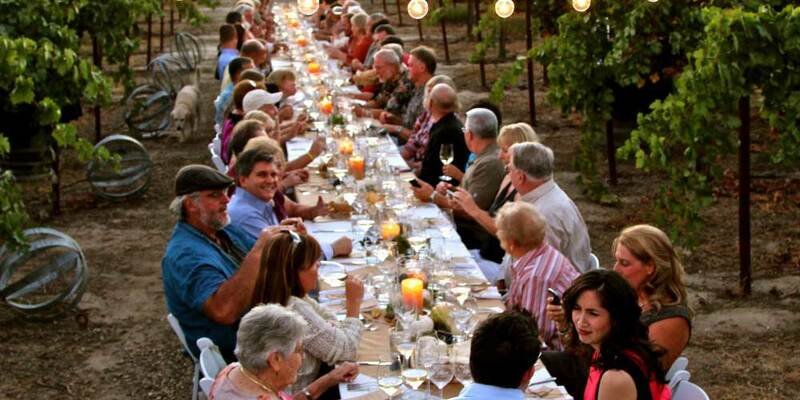 Enjoy a fully guided tour that includes a buffet lunch and tastings at 3 wineries. 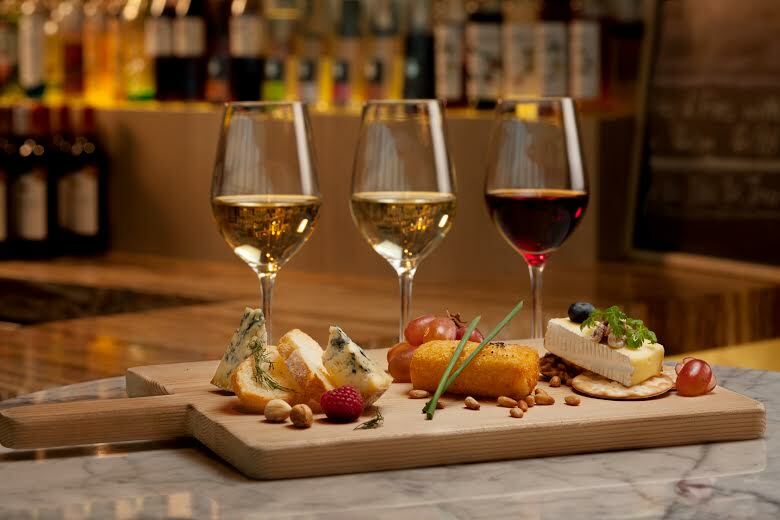 Wine and Cheese – it’s a classic combination. But many people don’t understand wine with cheese properly. We’ve lined up an expert in both cheese making and winemaking – Pamela Zorn of Colorado’s Wine and Whey – to lead us through how to do it right. And of course you’ll have the chance to nibble and sip your way through this fun and educational process! Who doesn't love wine & chocolate? 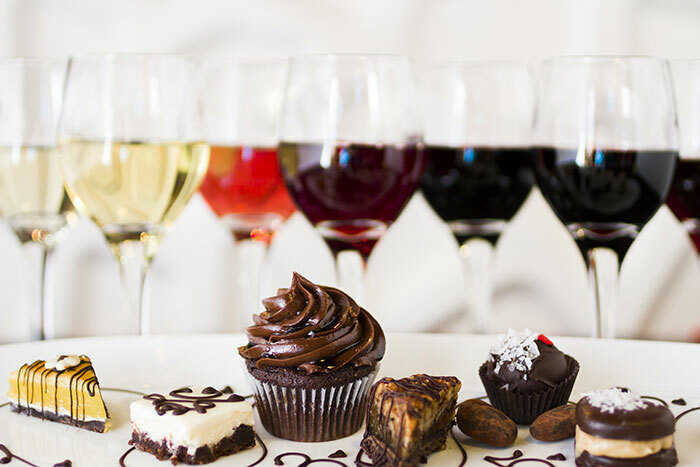 Sample both Enstrom and Guittard chocolates alongside a diverse selection of Colorado wines ranging from classic dry whites & reds to sweeter dessert options. Your ticket includes a tasting glass, unlimited samples of Colorado wines, chocolates, truffles and savory snacks as well as live music. Tickets sell out quickly to this crowd-favorite event! 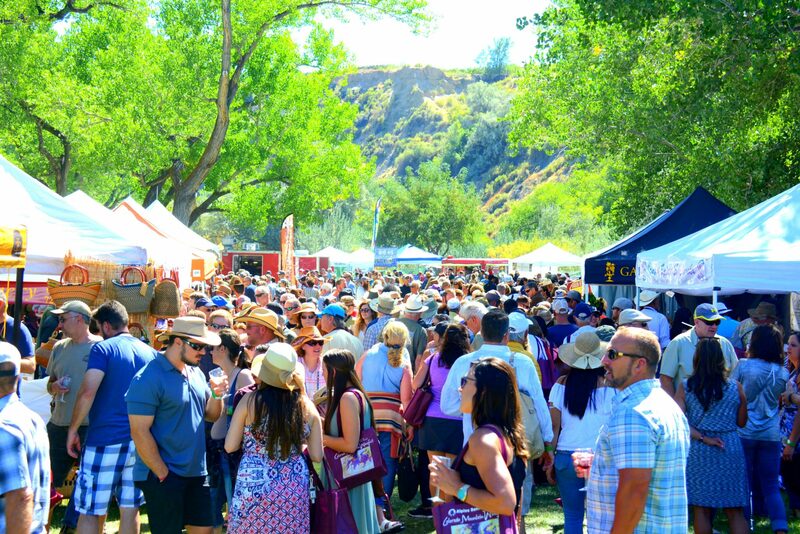 Named Best Wine Festival in the Nation by USA Today, The “Festival in the Park” takes place on Saturday, Sept. 15, 2018 and is the state’s largest wine festival featuring unlimited sips from over 50 Colorado wineries, live music, a grape stomp, chef demonstrations and educational seminars. 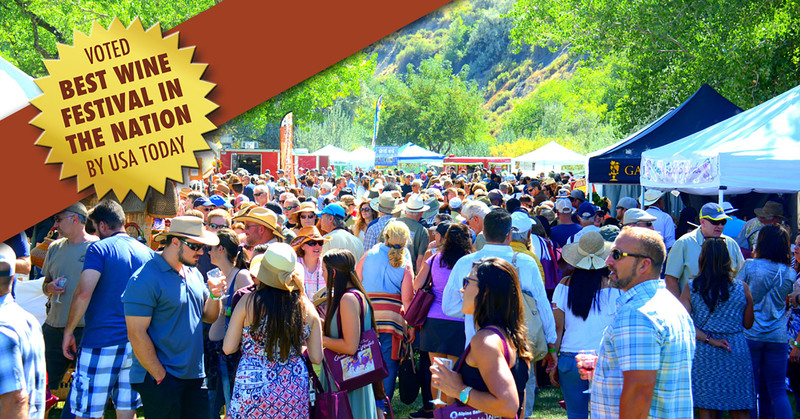 Tickets include unlimited sips of Colorado wine, a commemorative tasting glass, wine tote and so much more! 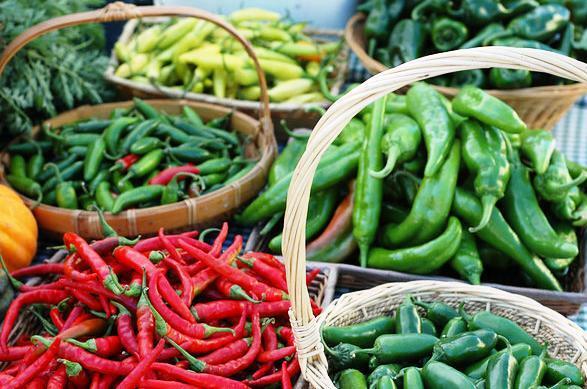 Enjoy the last Palisade Farmers Market of the Season, featuring local artisans, crafters, musicians, non-profit organizations, wineries and, of course, our wonderful Palisade produce! This executive shuttle bus tour travels through one of the Grand Valley's natural wonders, the Colorado National Monument. The Colorado National Monument preserves one of the grand landscapes of the American West. But this treasure is much more than a monument. Towering monoliths exist within a vast plateau and canyon panorama. You can experience sheer-walled, red rock canyons along the twists and turns of Rim Rock Drive, where you may spy bighorn sheep and soaring eagles. 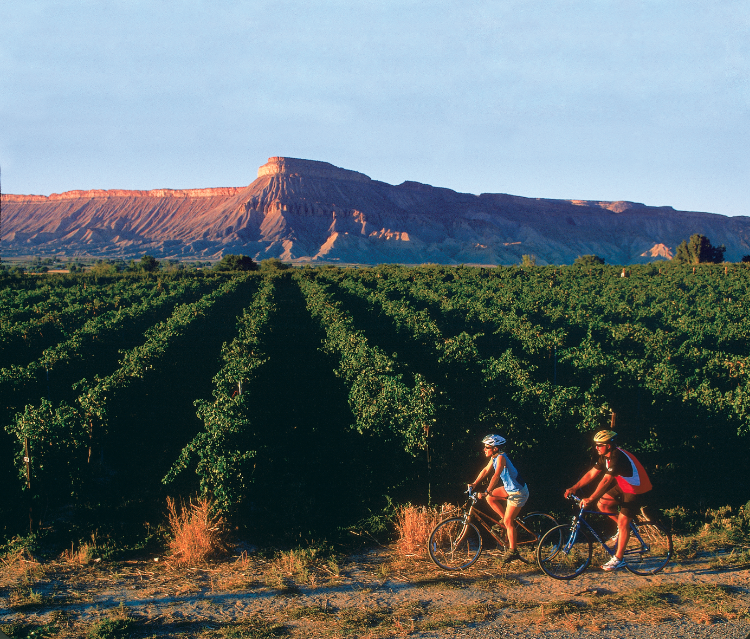 After the tour of the monument, you will drive through Palisade’s picturesque vineyards. 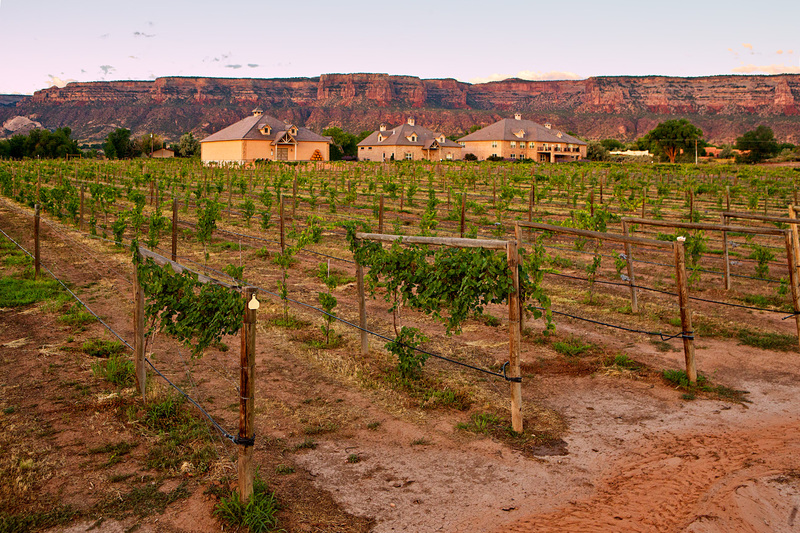 Your tour includes tastings at three Colorado wineries. Lunch is not included. 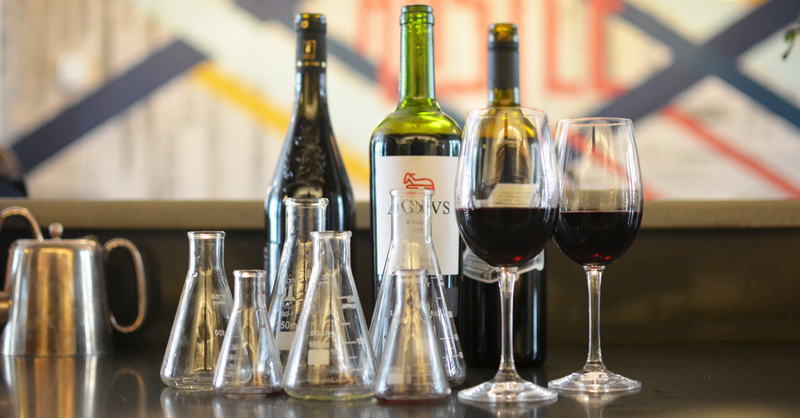 ​Play winemaker in this hands-on workshop and learn the art of blending. Unlock the mystery of what, how and why blends are created. You will also have an opportunity to calibrate your nose with an array of aromatic elements. Seating is limited to this seminar.